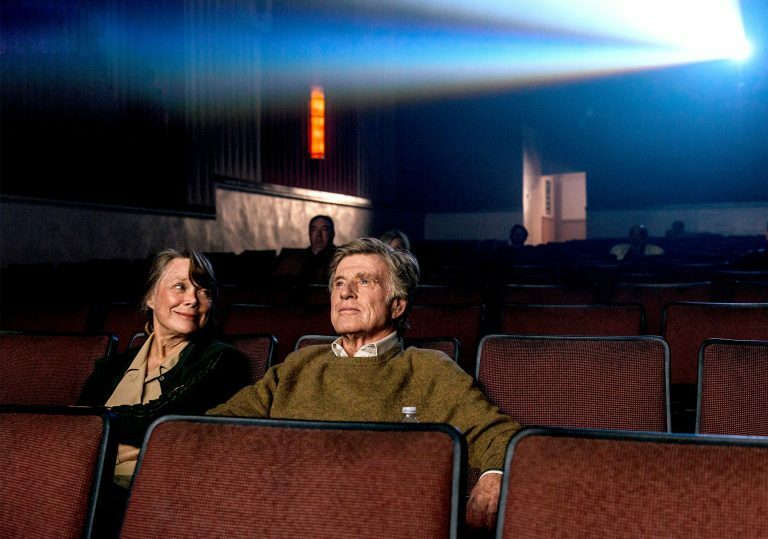 Who doesn’t want to see Robert Redford and Sissy Spacek together at last? Calling this ‘lovely’ feels trite, but that’s exactly what it is. It’s a shame Redford might be retiring, but what a fitting note to go out on. Robert Redford’s raised a lot of hell. Prison breaks, audacious heists, train robberies – in a career spanning 50 years, he has left an indelible mark on Hollywood. 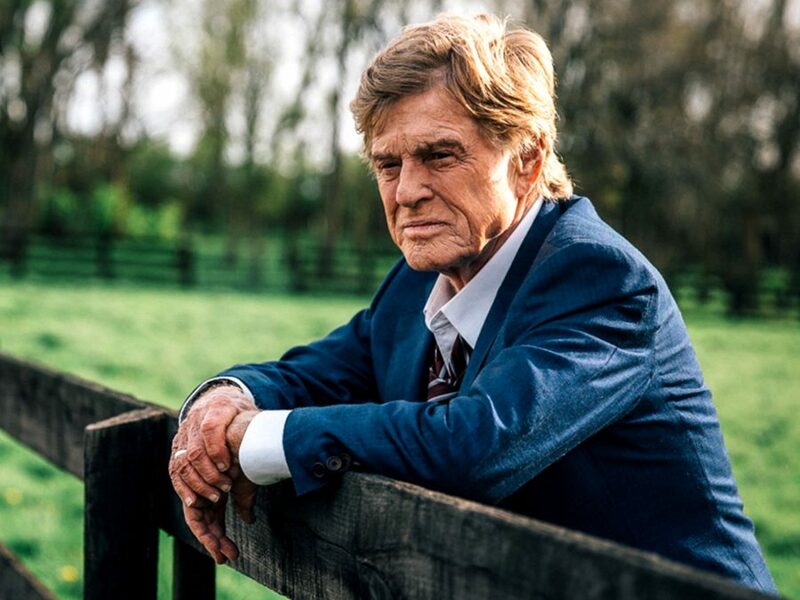 David Lowery seems all too aware of this, and in casting Redford as gentleman bankrobber Forrest Tucker in The Old Man & the Gun, he’s created a rather lovely film in dialogue with everything its central star has done before. 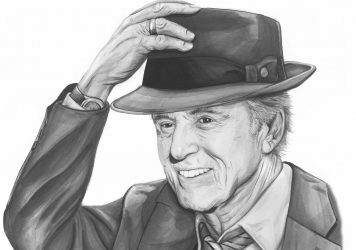 Based on a New Yorker article about a career criminal who just couldn’t stop doing the one thing he loved, Lowery’s film is a warm-hearted portrait of an exceptionally charming man who just happens to rob banks, and those that came to know him in the sparkling twilight years of his remarkable life. Lowery doesn’t seek to admonish or pass any judgement on Tucker, but instead capture something of his strange celebrity. If the stakes seem exceptionally low for a film about a bankrobber, it’s because Lowery is more interested in the titular old man than the gun (which is never actually fired, by the way).“I’m not talking about making a living,” explains Tucker, when asked about his compulsive criminality. “I’m talking about living.” The banks are the journey for Tucker rather than the destination, and similarly, Lowery is as interested in Redford’s enduring celebrity as is he is the character he’s playing this time around – archive photographs and footage of a young Redford in The Chase drive that message home. Sissy Spacek stars opposite Redford as Jewel, a widowed ranch owner who encounters Tucker in the early ’80s by pure coincidence and falls for his charms while simultaneously never really believing a word he says. Over the years they periodically meet again, and the best scenes in the film are their diner exchanges where they talk about their lives. There’s easy and compelling chemistry between Spacek and Redford, but it’s made all the more poignant given the weight of their respective careers. Meanwhile, Casey Affleck is (the aptly named) detective John Hunt, who’s charged with bringing Forrest to justice. 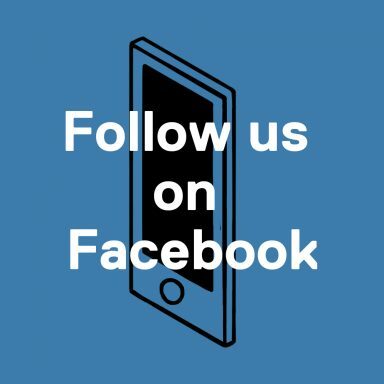 We glimpse his own life with wife Maureen (Tika Sumpter) and their cute children – a very different trajectory from old rolling stone Tucker. Just as Forrest can’t seem to quit his lawbreaking ways, Hunt can’t get used to the quiet life, and is troubled by the lack of interest his colleagues have in apprehending his adversary. The unmistakable Tom Waits and Danny Glover also crop up as Tucker’s accomplices, and the pitch-perfect casting of these (and other) smaller roles serves to capture a sense of the wider world Tucker inhabits – specifically, the lives he’s changed by virtue (or to the detriment) of his mere existence. Having previously brought us films about lonely ghosts and a young boy’s relationship with a gentle dragon, Lowery’s latest feature proves his wide-ranging talent as a filmmaker, but also underlines an important common theme connecting his work: the unique power and poignancy of storytelling. Like a bowl of chicken noodle soup when you’re ill, or a loved one waiting with a smile at the airport arrivals hall, The Old Man & the Gun is a balm for the soul. 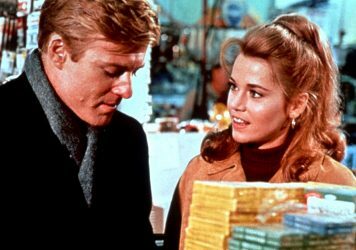 Robert Redford and Jane Fonda play young newlyweds to uplifting effect in this lighthearted comedy. They say you should never meet your heroes, but that’s just wrong. LWLies receives a valedictory audience with Hollywood royalty.